Belt Publishing (beltpublishing.com) is a small, independent press founded in 2013 as a platform for new and influential voices from the Rust Belt and Midwest. As with our sister publication, Belt Magazine, we are committed to carefully edited, complex writing. We believe in quality over quantity and community over analytics. Our titles have been praised by the New York Times, Vanity Fair, The Daily Beast, Ebony, Ploughshares, and numerous other publications. Our growing catalog (https://beltpublishing.com/pages/belt-publishing-catalog) of original titles includes four core imprints. The City Anthology Series (https://beltpublishing.com/collections/city-anthology-series) compiles essays from homegrown and expat writers about the cities they love. Neighborhood Guidebooks ( https://beltpublishing.com/collections/neighborhood-guidebook-series) explore the smaller enclaves that form the larger cultural identities of major cities. 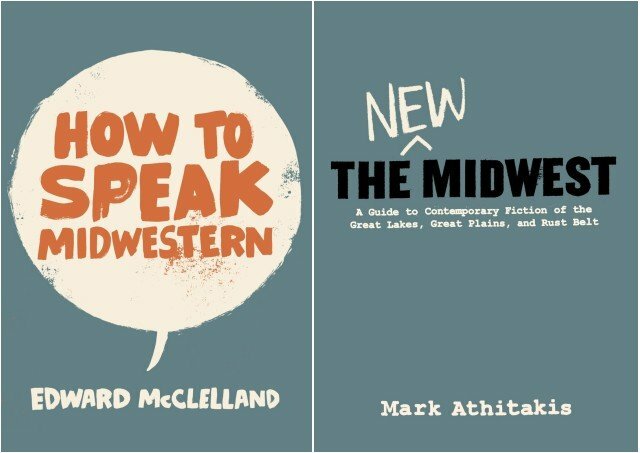 Notches (https://beltpublishing.com/collections/notches-a-belt-publishing-imprint) publishes “shortform” books (or, perhaps, “really longform essays”) by some of the nation’s best writers about often overlooked subjects of interest to the Midwest. Belt Revivals https://beltpublishing.com/collections/belt-revivals) brings back influential works from the past that illuminate the present and inform our future. Find more about us over at beltpublishing.com.